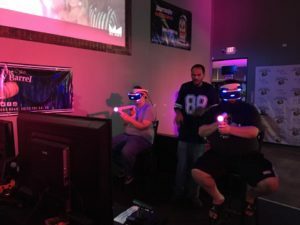 Our vision is to unite gamers from all spectrums to socialize and engage with one another at a local and in person setting. 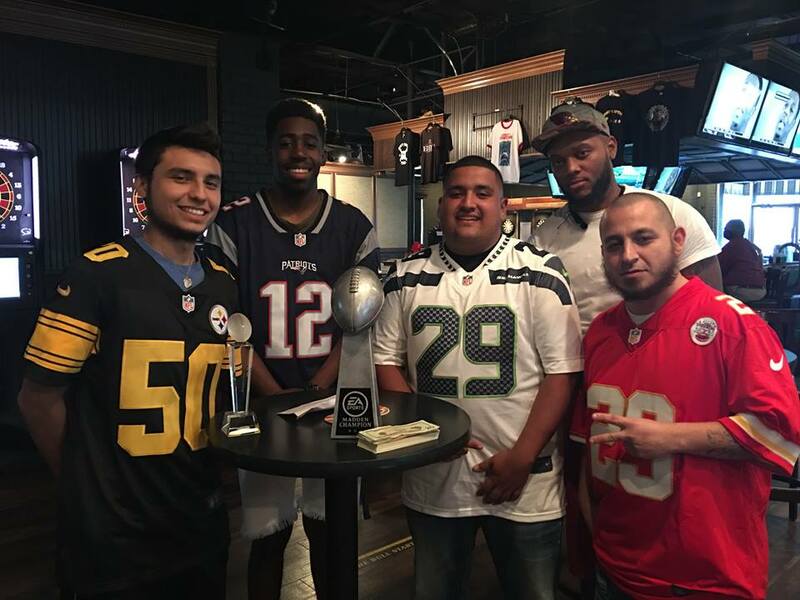 We do this by not only hosting tournaments at our location, but also across different venues in the city to expand our exposure! Growing up I always had a franchise or association with some close family and friends. But even then, there was just a handful of us and the true competition of competing against all users would bring was not there. And while online competition would bring an endless supply of user competition, empty faces would be fickle and difficult, making gaming more stressful than it needed to be. 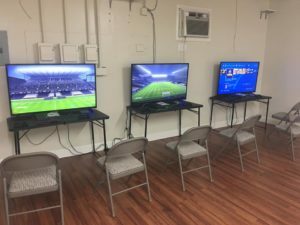 So when I saw an opportunity to try and build the community as I always hoped, I took it. 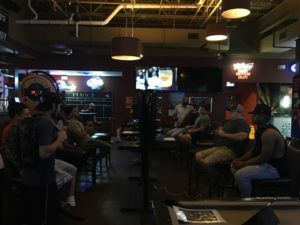 Regular every day guys trying to create something special within the gaming community in Greater San Antonio and across Texas. 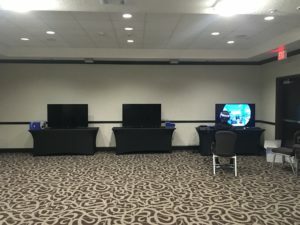 We not only stay current on the hottest games, but we lead the way in developing and executing innovative gaming events withing the gaming communities. Envisioned and founded ACeL. Invested what savings he did accumulate truck driving during the Eagle Ford oil boom. Sparked the idea of expanding ACeL into the VR realm. 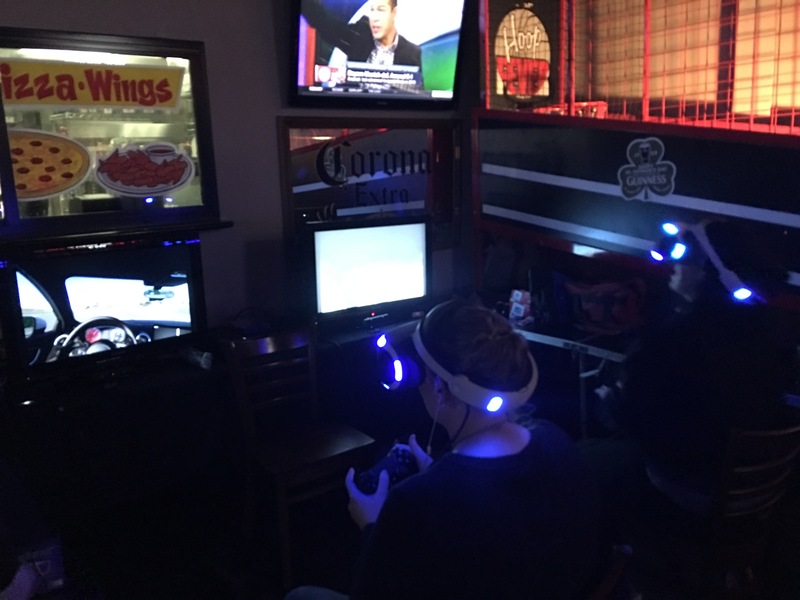 Leads the city into the future of gaming with Virtual Reality. Years in the game and a willingness to spread the knowledge and resources led to a close working relationship.